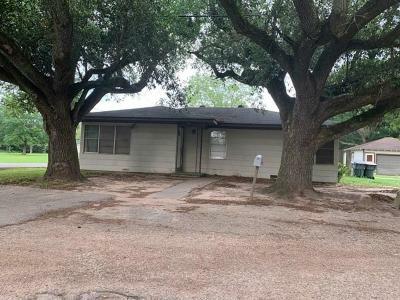 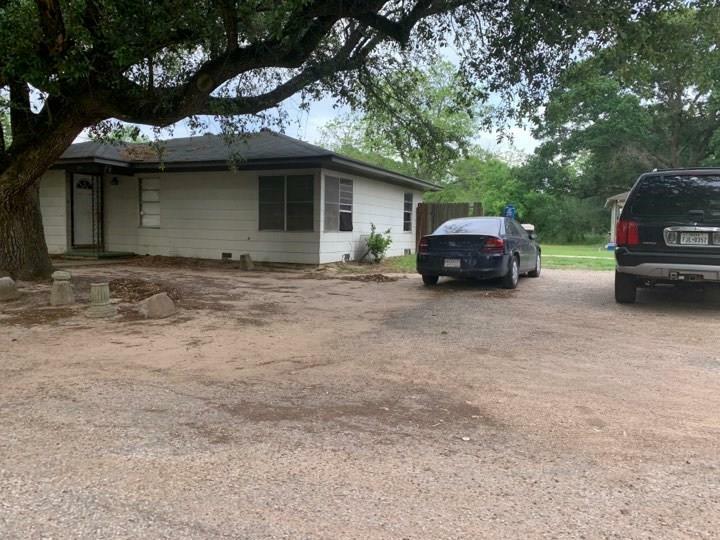 219 Cleveland Street, Sealy, TX.| MLS# 918535 | Double G Realty, LLC (979) 942-9140 Welcome to your number one source on the web for Colorado County, Lavaca County, Fayette County, Austin County, Washington County. Luxury Farms Ranches and Local Real Estate, Columbus TX Homes for Sale, Columbus TX. 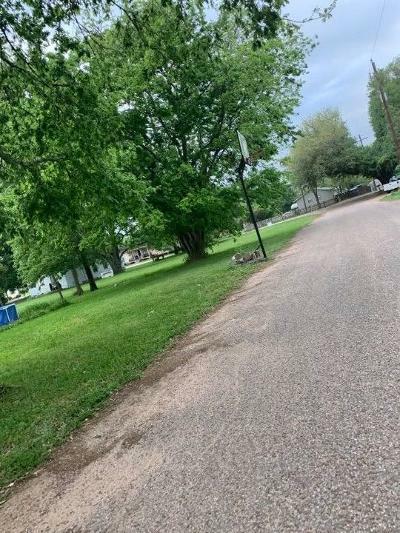 Directions: From Texas Blvd To E 11th St. Then Turn Right Onto E 10th St. E 10th St Turns Left And Becomes S Iowa Ave. Destination Will Be On The Left.